Christie's Impressionist & Modern art evening sale which took place last night had a final combined hammer price of $112 908 380. A high number of lots were purchased, with 84% of pieces selling to buyers from 32 countries, bidding in the room and via telephone. 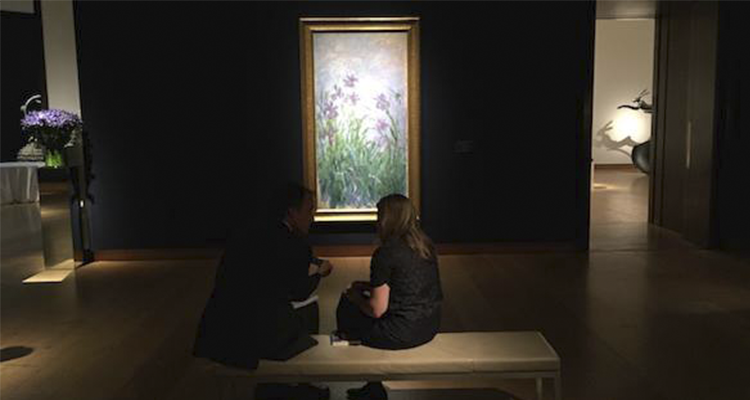 29 artworks in the sale sold for over $1 million, with Monet's Iris Mauves, 1914-1917, purchased at $17 118 510. 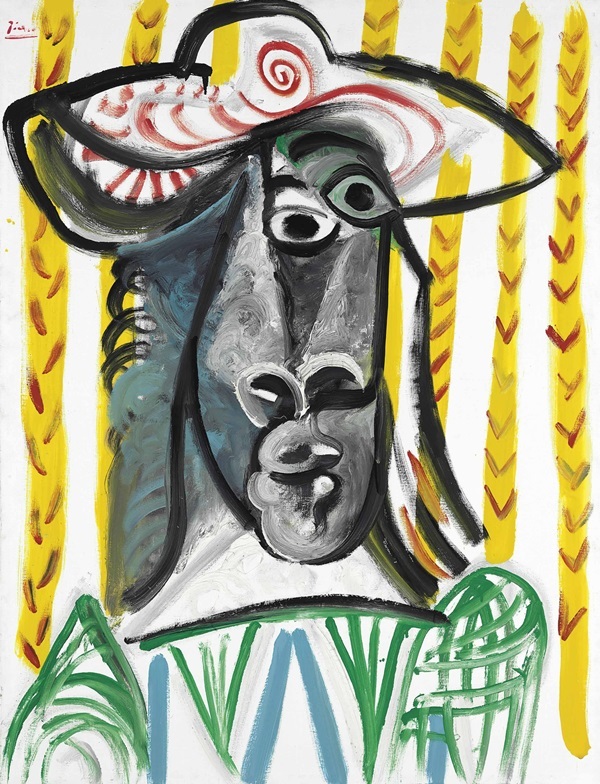 Picasso's self-portrait Tête, 1969, was bought with a winning bid of $7 031 790. Remember, you can search all of Christie's catalogues on Barnebys here.